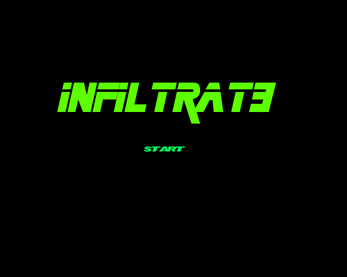 Infiltrat3 is a combination Stealth and Match 3 game. Push the blocks to match them up, clear all the blocks to move to the next level. If the guards see you, it's game over.